Director Shawn Levy and his 21 Laps production banner continue to reap the fruit of a landmark 2016. Both parties were heavily involved in the production and subsequent release of Arrival and Netflix’s nostalgic phenomenon, Stranger Things, and we’re already caught wind of multiple projects gaining traction under 21 Laps, such as The Darkest Minds and the star-studded drama Kodachrome. Heck, Levy is also attached to Sony’s long-brewing Uncharted movie, which has appointed Joe Carnahan on script duties. Now, Deadline is reporting that Shawn Levy and 21 Laps are joining forces with Steven Spielberg’s Amblin to stage The Fall, a sci-fi pic that tells its alien invasion through the lens of a squabbling, newly-divorced couple. Pete Bridges is the creative mind behind the original spec script, though we understand Levy will now oversee a quick rewrite before the cameras begin rolling. 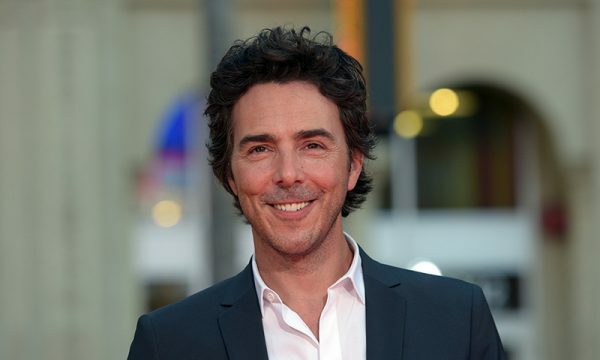 Not since the launch of Hugh Jackman-fronted sci-fi pic Real Steel have Shawn Levy and Amblin worked together on a feature film, so news that the filmmaker has signed on to direct is exciting in and of itself. Further details on The Fall‘s production schedule weren’t disclosed at this time, but we’ll keep you right up-to-date as this story unfolds. Levy, meanwhile, is expected to helm two of the nine episodes that comprise Stranger Things season 2 later this year.